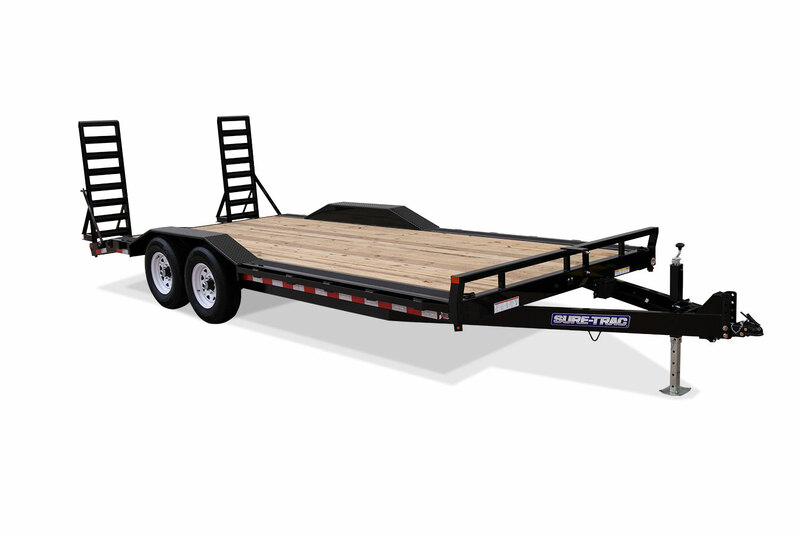 HEAVY DUTY LOW PROFILE BEAVERTAIL DECKOVERWhether hauling heavy machinery or material, this Low Profile Heavy Duty Deckover is perfect for any task. 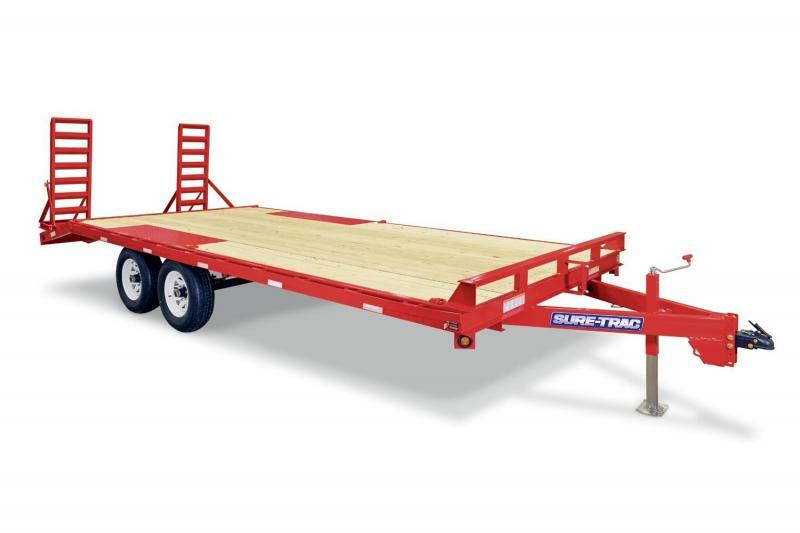 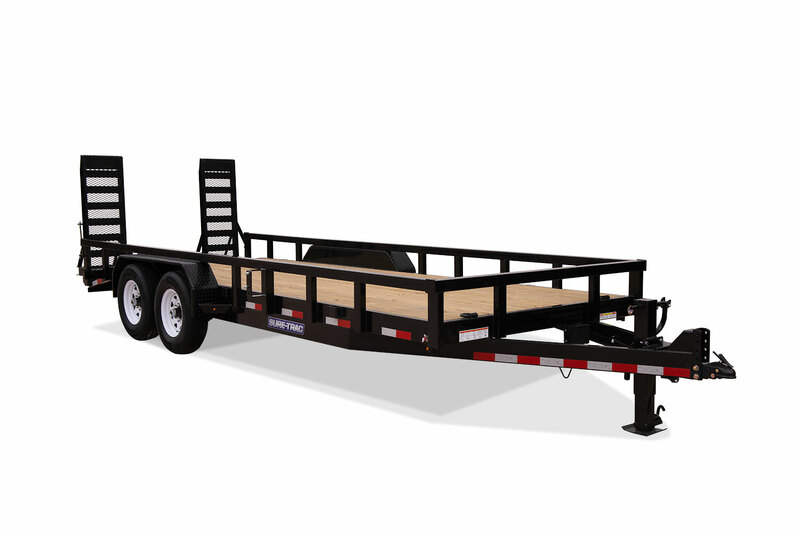 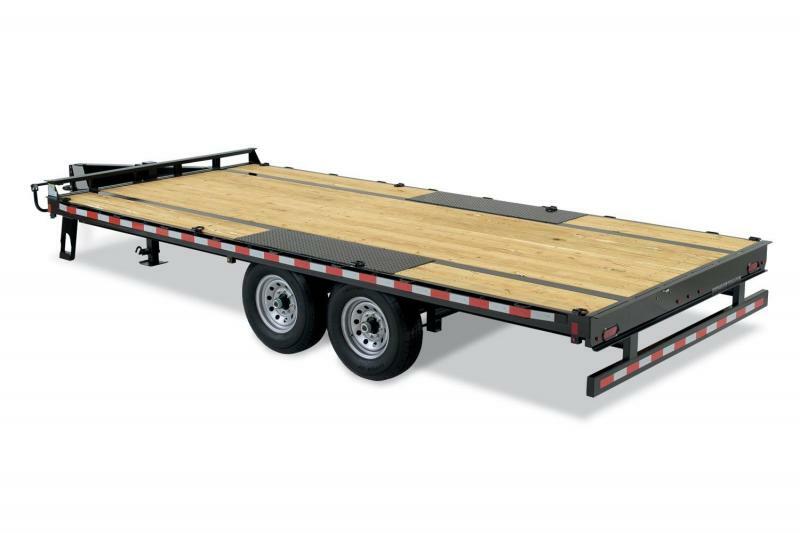 Heavy I-Beam frame and Cross-Trac™ bracing provide superior structural support and help to stabilize the trailer by transferring extreme loads evenly to the frame. 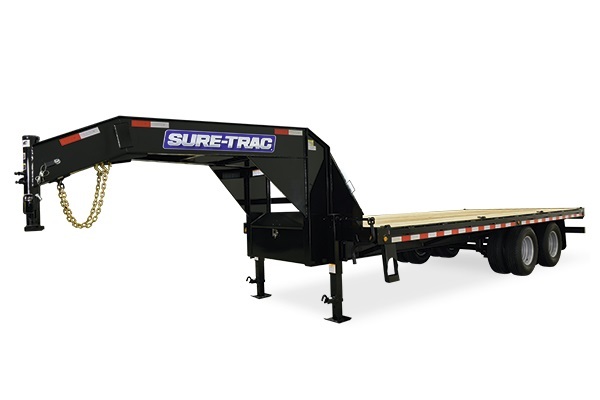 A pierced frame allows for easy deck access, and provides a save and optimal loading angle for machinery. 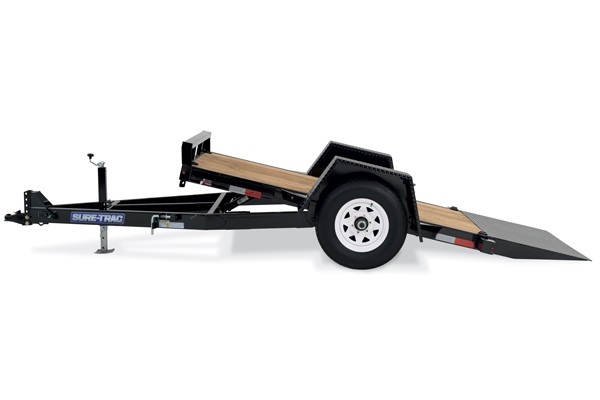 Stake pockets, chain spools, D-rings provide optimal tie down points and an undercoated main frame provides additional protection against road elements. 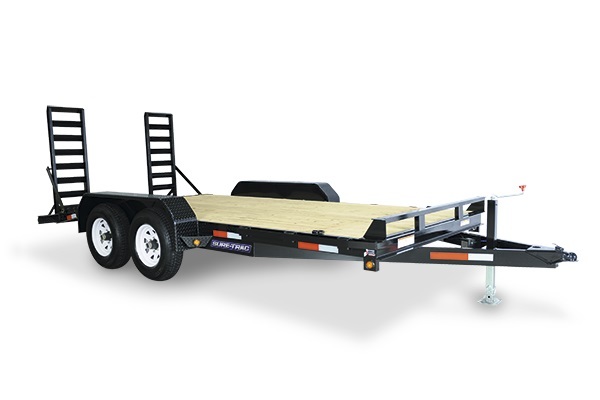 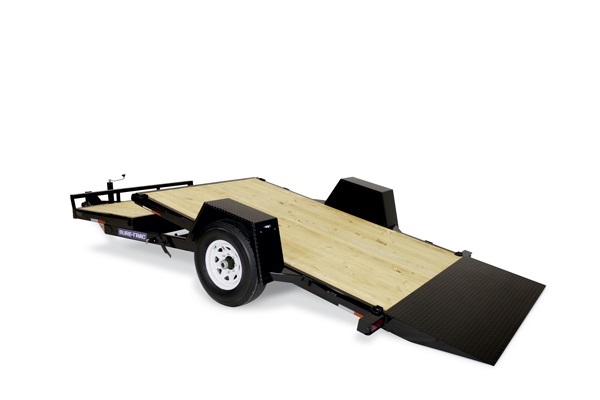 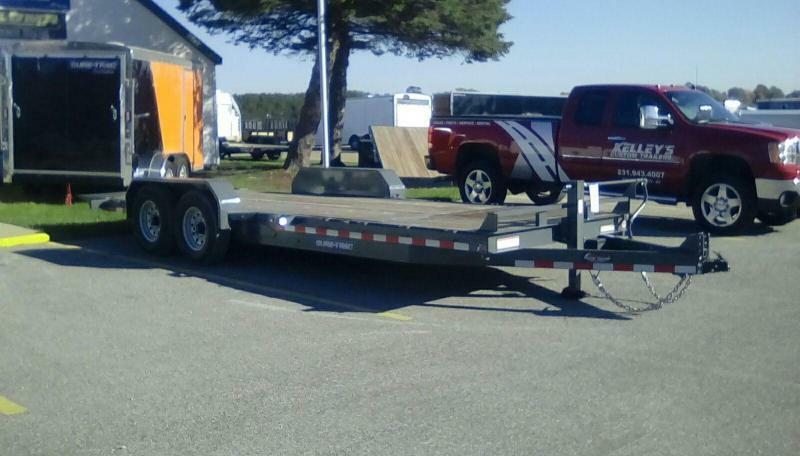 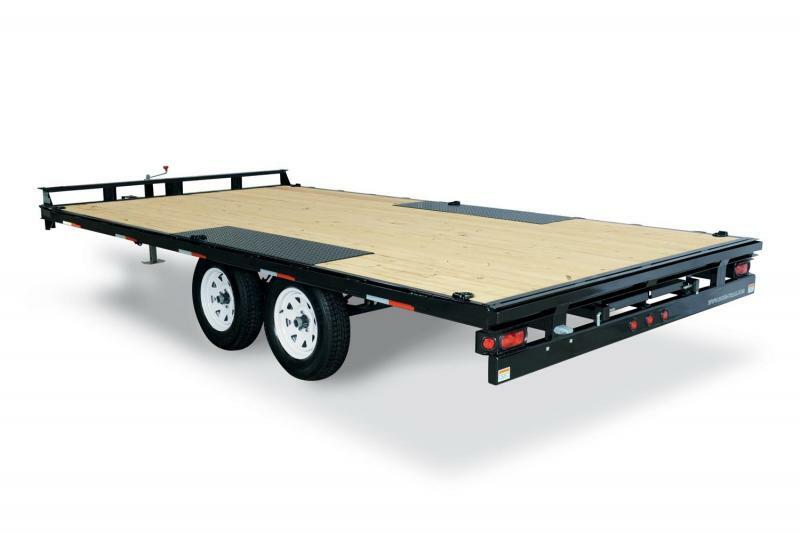 Available gooseneck and universal full-width ramps are a few options to help customize the trailer to your specifications.